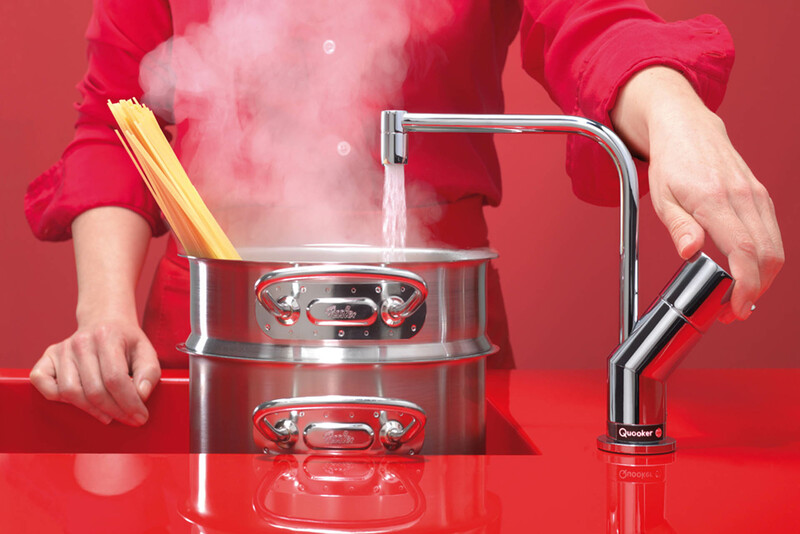 Purple Kitchens are proud to be a Quooker tap specialist. 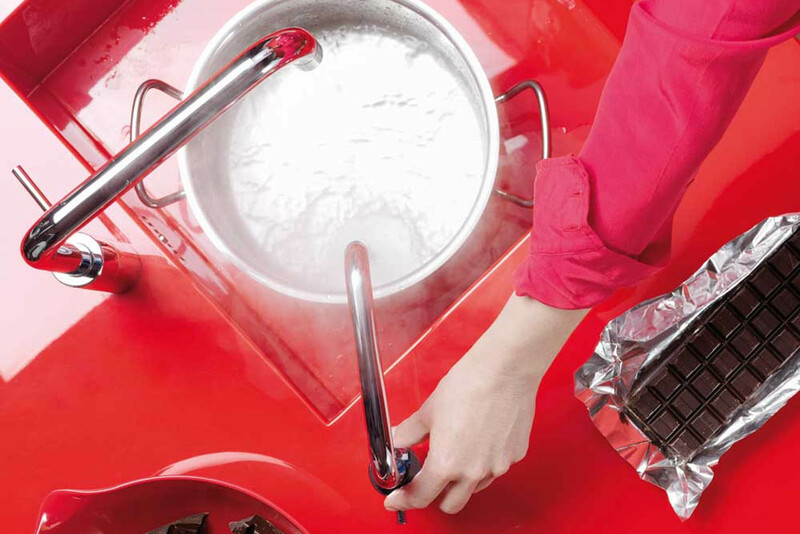 A true revolution ...The new kitchen must-have. 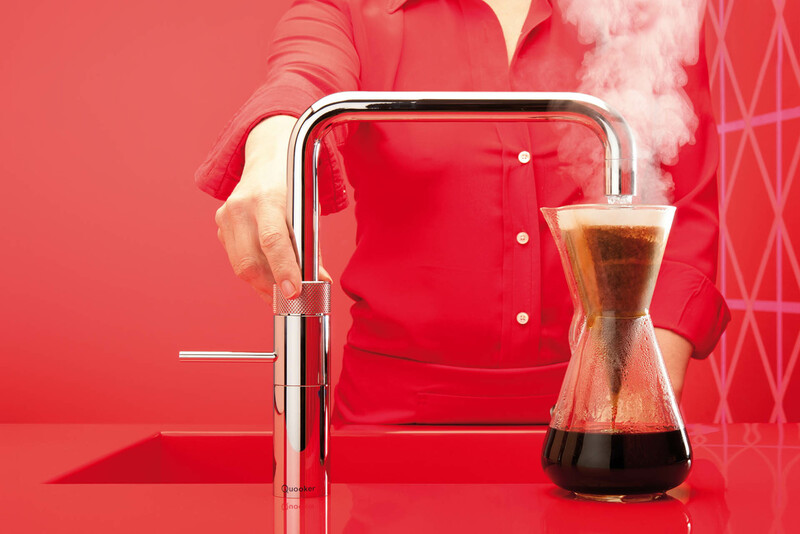 Quooker: the tap that immediately dispenses boiling water. Tap on the worktop, tank underneath. A 100% Dutch invention taking over the world. 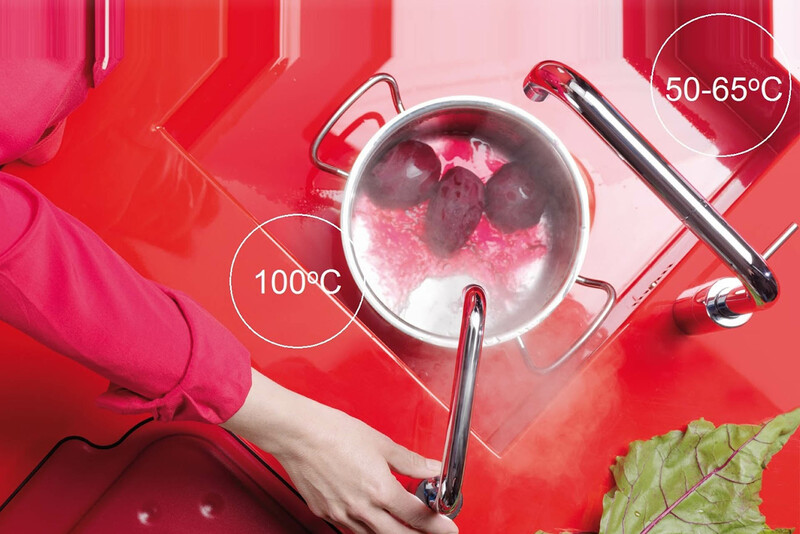 Our expert staff are what sets us apart by having in depth knowledge of not only the suitable appliances for your kitchen but also the optional extras and the exceptional after sales care of cleaning and maintenance. The relaxed atmosphere of our showroom allows you to take the time you need to listen to our expert advice and allow you to choose what is right for you.